We provide FTL services domestically and intra-EU. We transport sea containers from the ports in Rotterdam, Hamburg, Bremerhaven and Gdynia. With our modern fleet, we offer express deliveries of urgent shipments as small as a single package and as large as 25 tons. 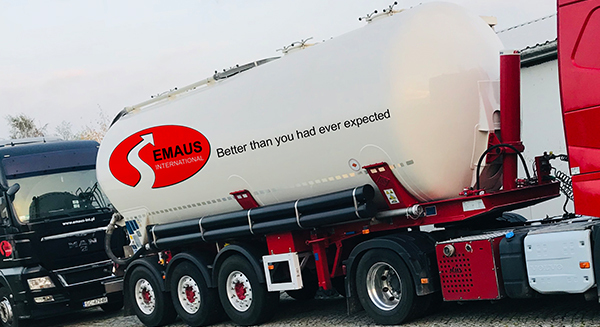 We offer bulk transport of the following goods across Poland and the EU: chemicals, foodstuffs, feeds, minerals, powders and granulates. We are a company funded with Polish capital, rapidly developing in the TSL sector. 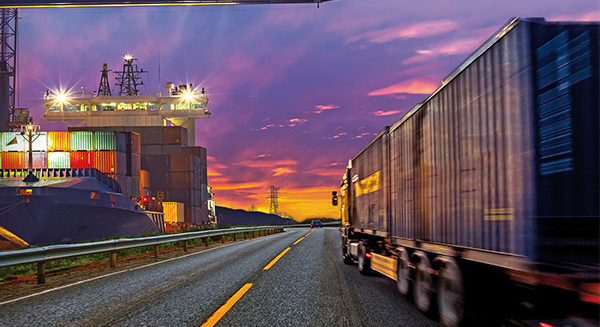 We have extensive experience in transports within the EU. We use the newest information technologies in our transport processes. We provide transport services to a number of market leaders in various industries. 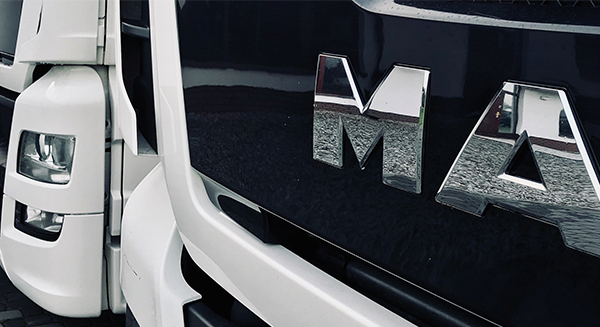 We manage a modern fleet of vehicles. We are available and respond to every incident 24/7. We stay on top of the latest developments by participating in meetings and conferences on various issues related to transportation. Our goal is not only our client’s satisfaction but also the full satisfaction of our client’s clients. 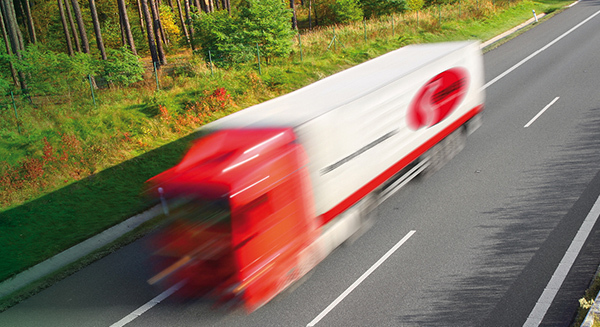 Shipments in Poland are carried out within 24h. Delivery times for shipments abroad are discussed with clients, however, they do not exceed 72h.